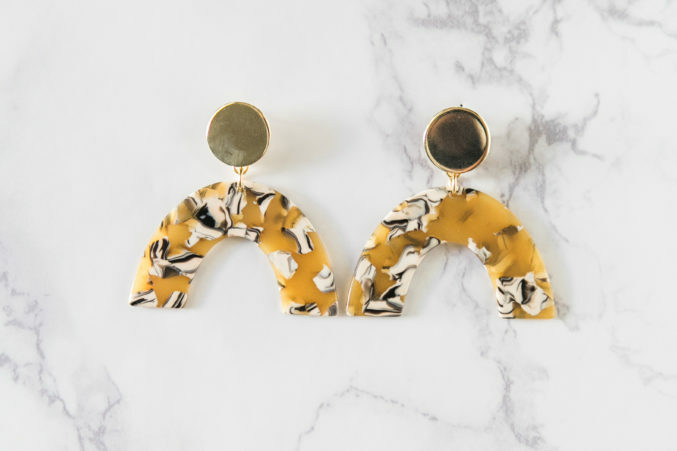 11 years after launching her affordable, Dallas-based jewelry line, Becca White has finally hit her stride — and earned shout outs in Vogue and Vanity Fair. A friend with damaged lobes looking for earrings inspired her shift from stonework to the lightweight acrylic pieces that currently occupy her Instagram. “I’ve really gone to this minimal place where things are super clean and modern,” says White. 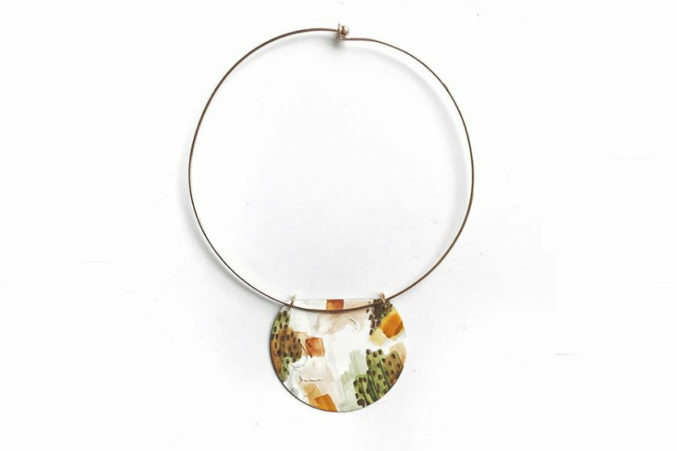 The chemistry major is currently working to develop an even lighter weight acrylic acetate for future pieces, and recently introduced small, simple gold hoops that can be paired with interchangeable acrylic shapes. “It offers a lot more versatility,” adds White. 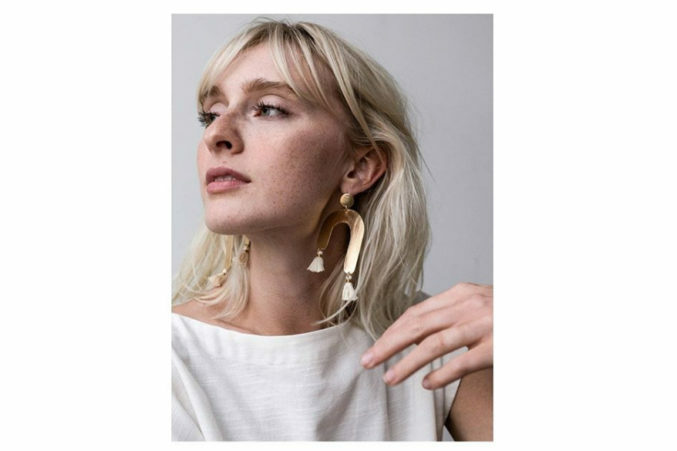 Founded by painter Myriah (Rye) Shaw, OpalMilk is a cool-girl source for effortless home goods, artwork, a bit of apparel, and stunning jewelry, made with natural materials such as quartz, 18k gold, and silk. 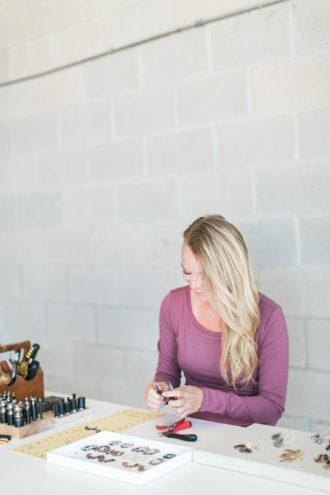 The sustainable, eco-friendly Fort Worth brand is known for its clean-lined clothing, but Tribe Alive is also an excellent source for handmade jewelry. Their newest collection features 18k gold and cotton tassels, and is crafted by female artisans in Honduras.